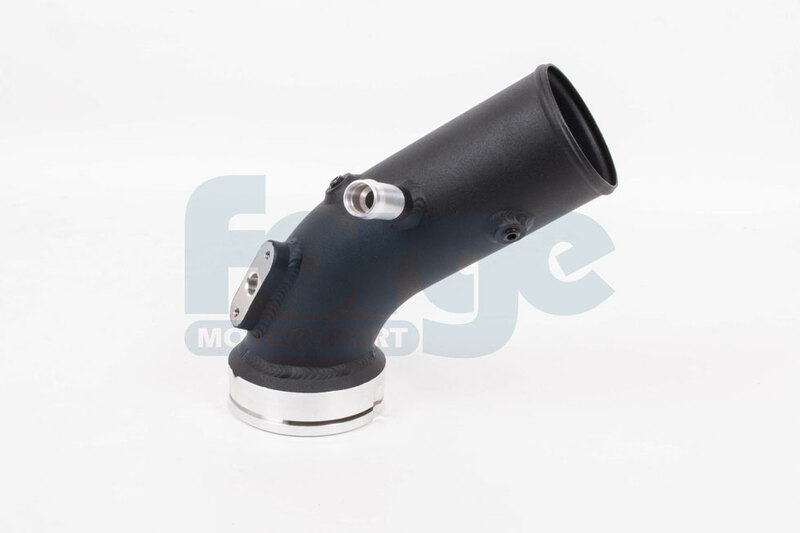 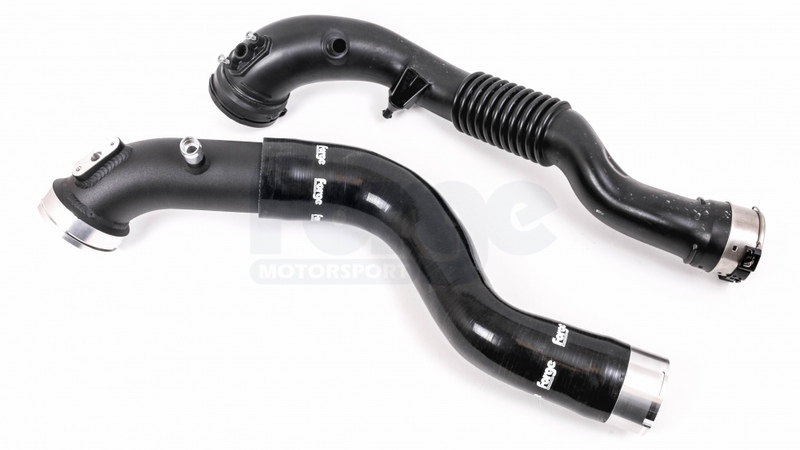 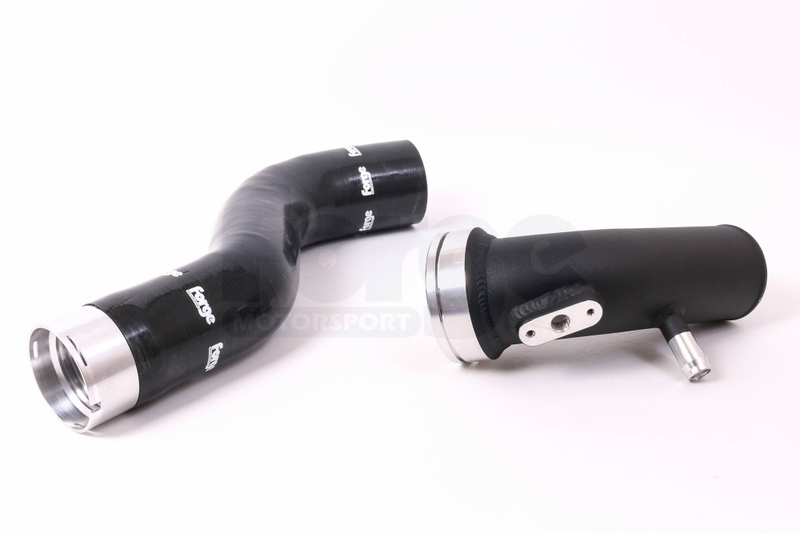 The Forge boost pipe for BMW 135 F20 will Increase throttle response and decrease turbo lag. 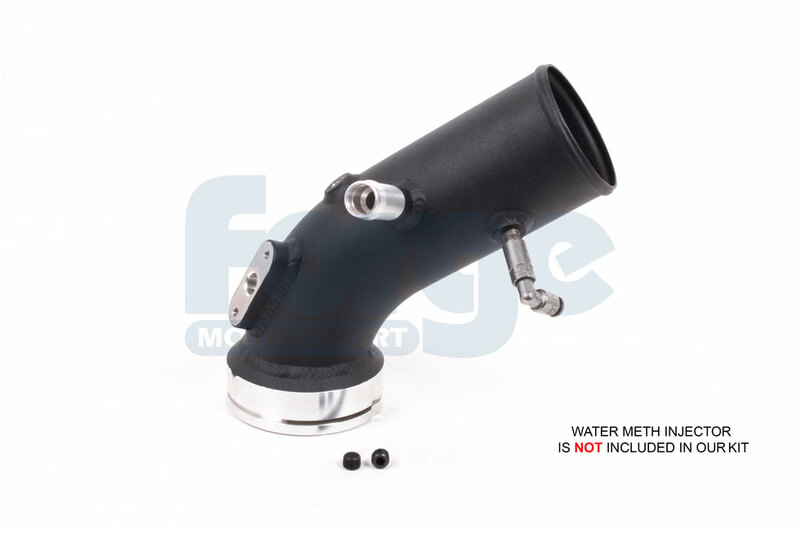 The Forge boost pipe allows you to retain the factory style O-ring throttle lock flange. 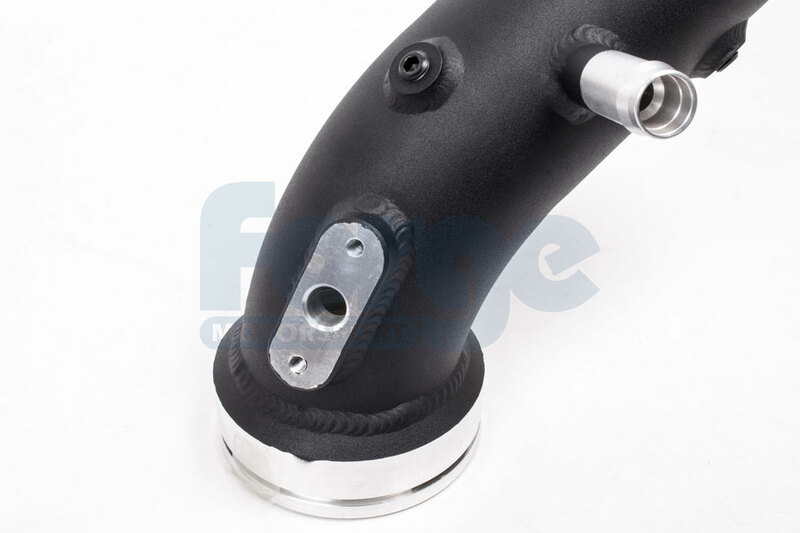 Precision CNC couplers allows for a quick and easy connection and disconnection . 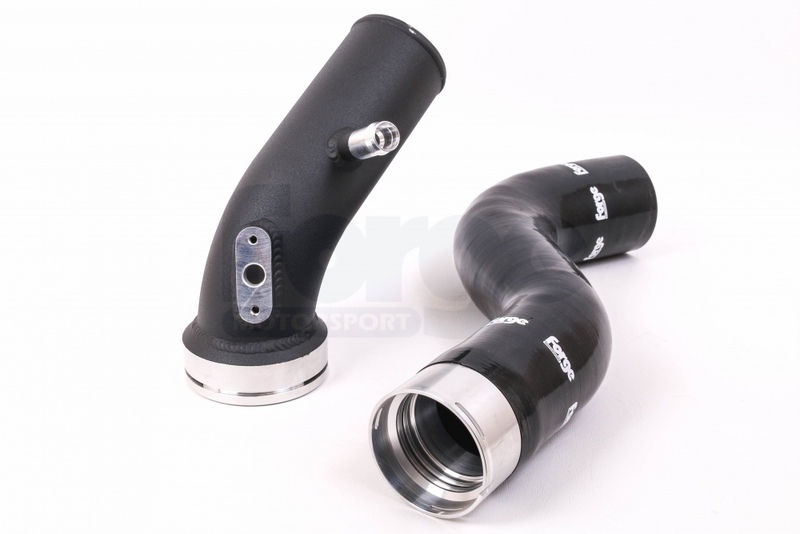 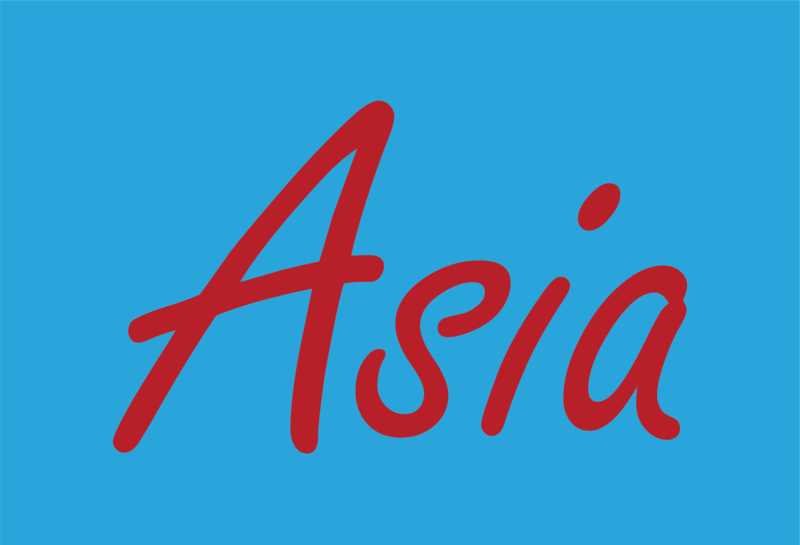 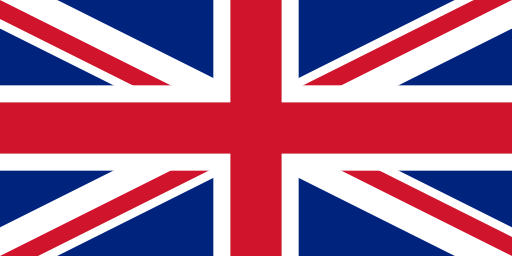 The alloy hard pipes are powder coated to allow for a more durable hard wearing product. 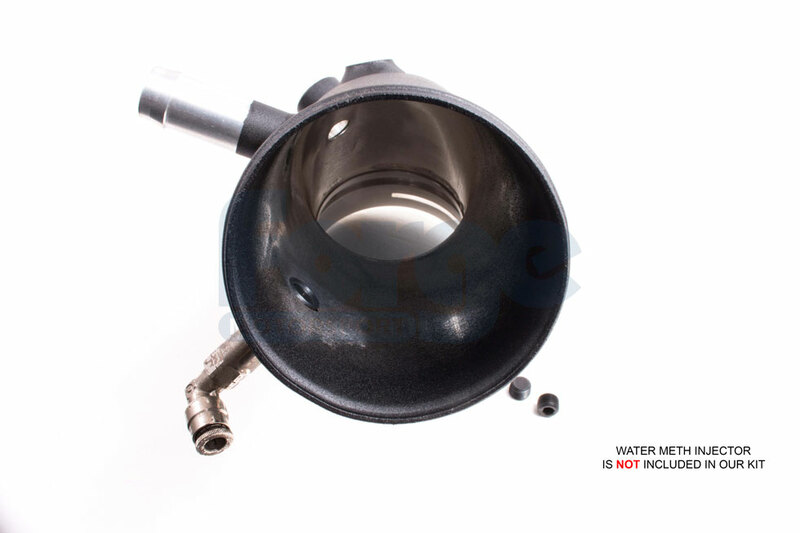 You can retain the factory electronic diverter valve.